Combine the maple syrup and bitters in the bottom of a mixing glass, stir until well combined. Fill 2/3 of the glass with ice, then squeeze the lemon over the ice. 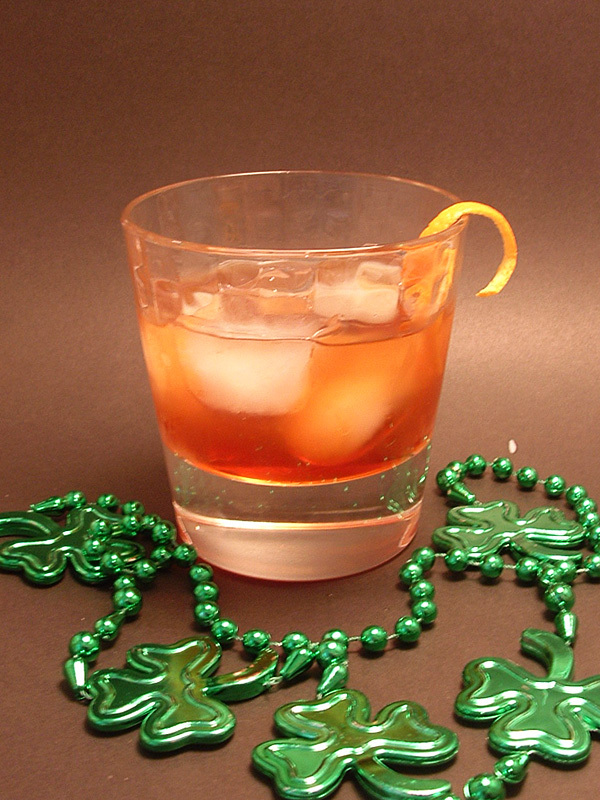 Pour in Jameson and garnish with a twist or orange.